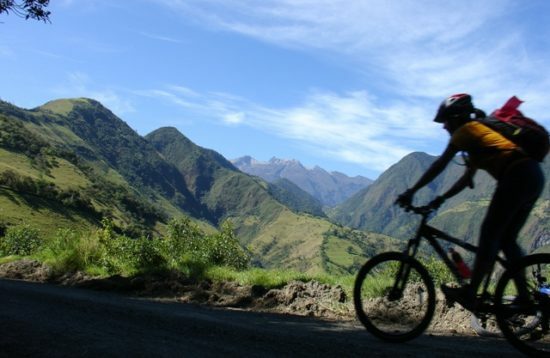 One day biking tour in the province of Pichincha. 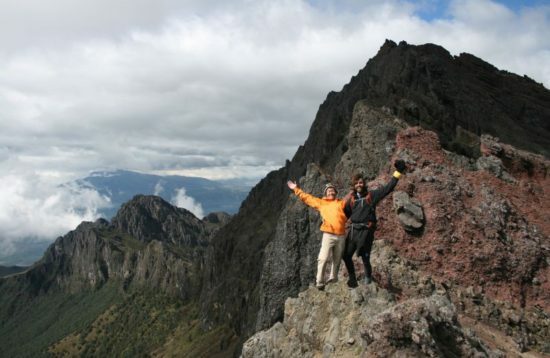 Without doubt this is the most diverse tour close to Quito and filled with adrenalin. It is the perfect choice for bikers who love the speed. 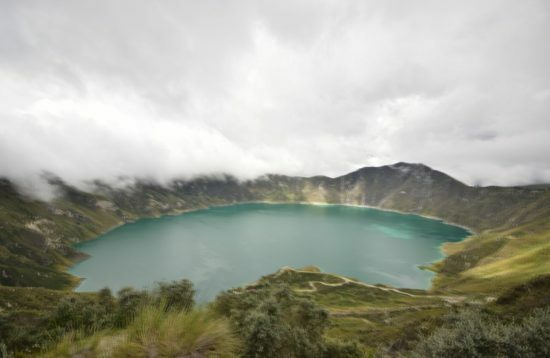 We will drive to the northern entrance of the Yanacocha Reserve, which is situated at the north side of the Pichincha volcano. All about the Tandayapa cloud Forest Bike Tour. From Pichincha Volcano we will start our exciting descent. 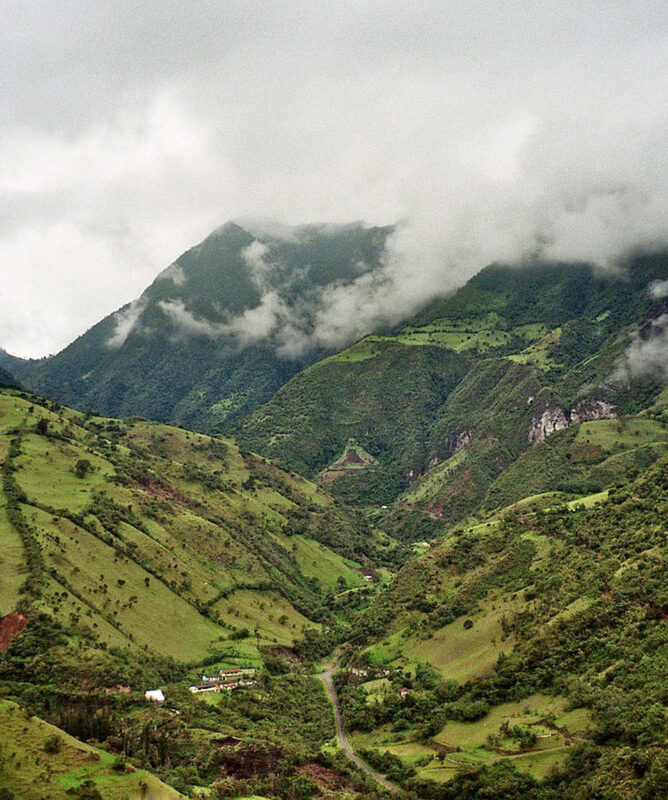 The route crosses crop fields of the Andes and continues to go deeper into the Tandayapa cloud forest. This area is originally known for subtropical birds. Finally, after 40 kilometers of continuous descent, we arrive in the small, colorful city of Tandayapa. 08:00 Departure from the hotel in Quito (1 hour drive). 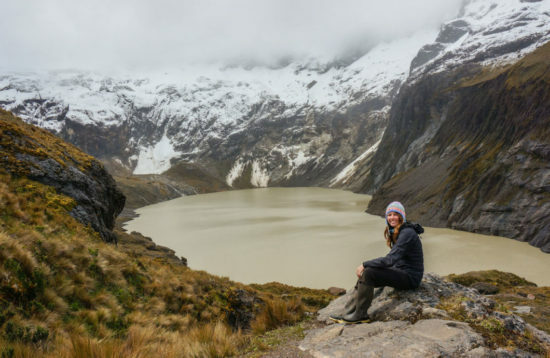 09:00 Arrival to Yanacocha Reserve and trekking along the way until we arrive at a beautiful waterfall. Frequent stops to eat and drink and to enjoy the many attractions of the landscapes on the way. 13:30 End of the biking tour and time to eat the box lunch. 14:30 Begin of the return trip to Quito. Entrance to the Yanacocha Reserve. Unlimited water during the whole tour.